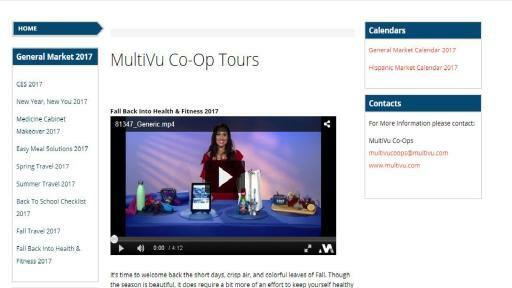 NEW YORK, September 29, 2017— MultiVu, the award-winning content creation, distribution and media strategy division within Cision has launched its Multimedia Broadcast Co-op Satellite Media Tour calendar for 2018. Looking for ways to cost – effectively get your product and messages on local TV News, Radio, and Online? For every month and season, MultiVu provides a turnkey solution for relevant newsworthy segments ready for your brand participation. 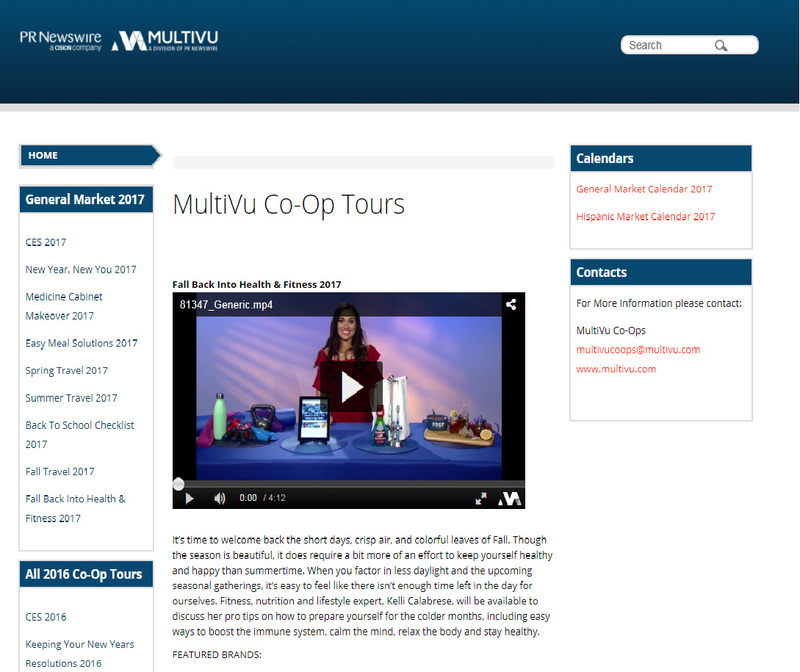 All MultiVu Co-op Satellite Media Tours are open to four non-competing brands and will guarantee exposure on TV, Online and Radio, delivering the highest ROI in the business. Third party credible spokespeople are procured by MultiVu and media trained to deliver your key message points. If your goal is to target a multicultural audience, we are not only continuing to offer a new assortment of top notch talent and tour topics, we are also offering bilingual co-op media tours targeting English and Hispanic stations in top markets nationwide. Visit Betterstuffforlife.com to see video examples.